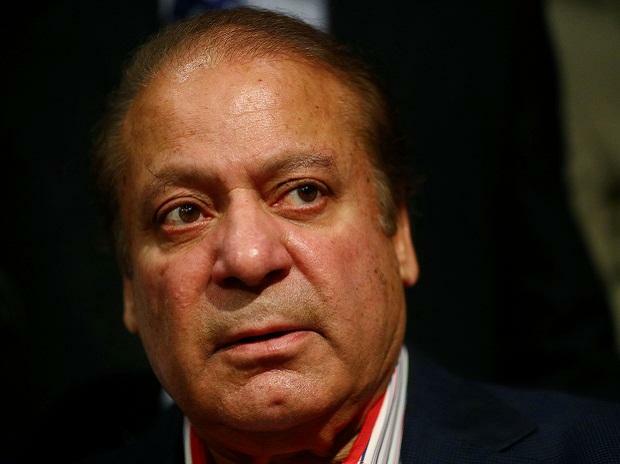 Former Pakistan prime minister Nawaz Sharif was released from a jail in the early hours of Wednesday after the Supreme Court granted him bail for six weeks on medical grounds. On Tuesday, a three-judge bench led by Chief Justice of Pakistan Asif Saeed Khosa accepted Sharif's appeal and allowed him to get medical treatment from any health facility of his choice within the country. The former prime minister's supporters and his party PML-N workers gathered in large numbers outside the Kot Lakhpat Jail and showered Sharif's car with flowers as he left the area. Some party workers moved along with Sharif's car till his residence. Sharif's release got delayed as the court order and other required documents couldn't reach the jail for more than 10 hours after the bench's direction.